Independent women's boutique offering a varied selection of gifts, homeware and hand painted furniture. New stock always arriving... check out our fantastic AW17 collection, fab gift ideas and even up-cycled furniture. 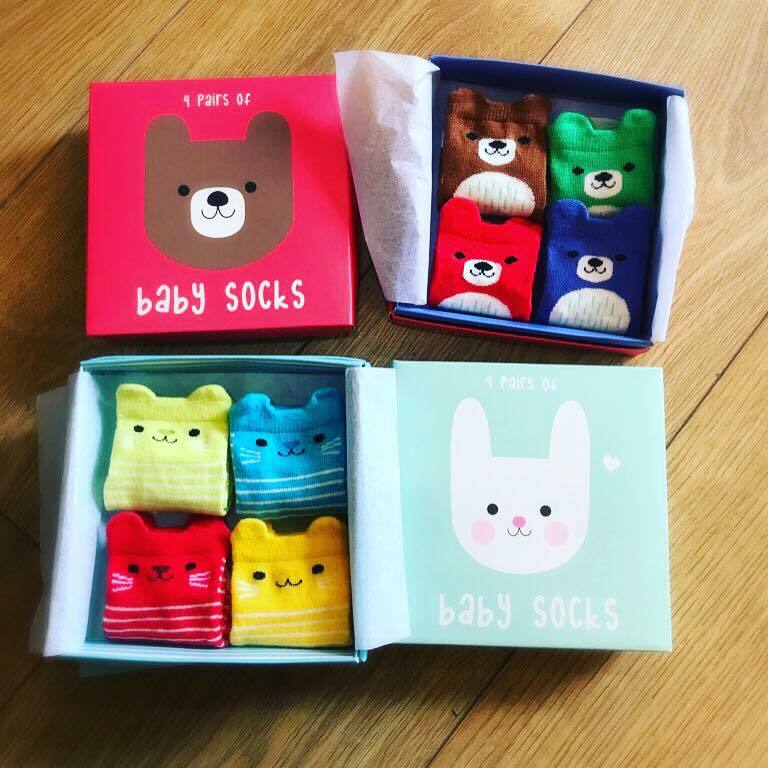 Just how cute are these gorgeous little baby sock sets? They'll make a perfect new baby gift.